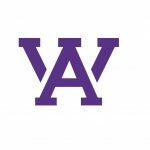 The Arvada West girls golf team finished 3rd for the second consecutive year at the 2017 State Championships. Reagan Robinson finished 14th, Miranda Schiffbauer finished 19th, Leigh Robinson finished 26th, and Kaiya Wahl finished 31st. Great job girls. 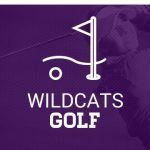 There will be a girls golf meeting in room W221 Mr. Wahl’s room at 9:00 on Wednesday February 8th for any girls interested in playing on the golf team this spring. We will have both a varsity and jv team if we get enough girls to try out. No experience necessary for the jv team.